To have a home that really feels like a home, you’ve got to treat yourself where it counts. And, where does it count most, you might ask? Well, it definitely counts most when it comes to your master bedroom and master bathroom. Think about it. All told, these are the two spaces in which you’re going to be spending most of your time while at home. So, why wouldn’t you want these spaces to be every bit as beautiful and functional as they can be? Now, we’ve spent a lot of time taking a look at some truly stunning master bedrooms, and we thought it was high time that we turn our attention toward the bathroom. 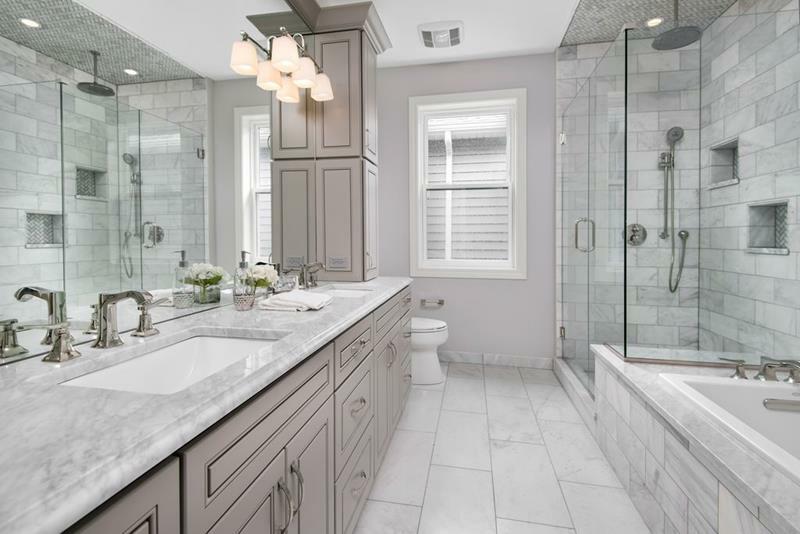 When you have a master bathroom that doesn’t just look great but that also provides you a space to luxuriate, you’ve got something that’s going to really increase your day-to-day happiness. 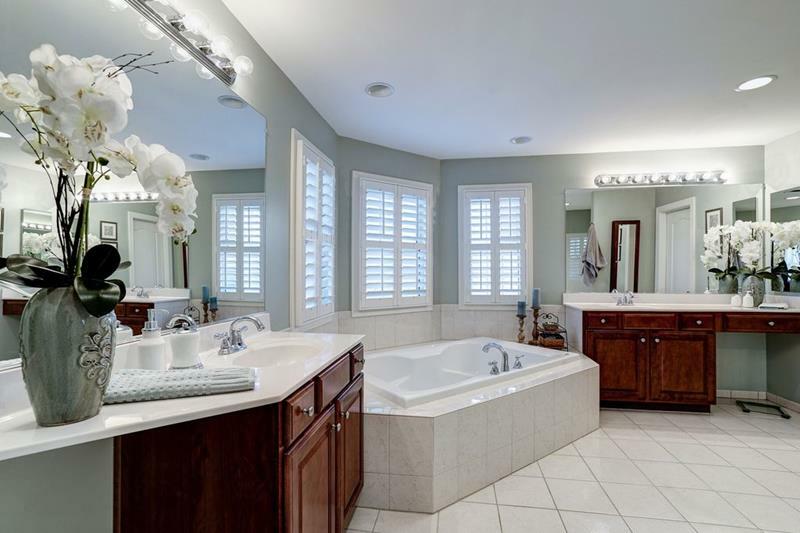 So, if you’ve been thinking that your master bathroom could use some work, then you’ve come to the right place. 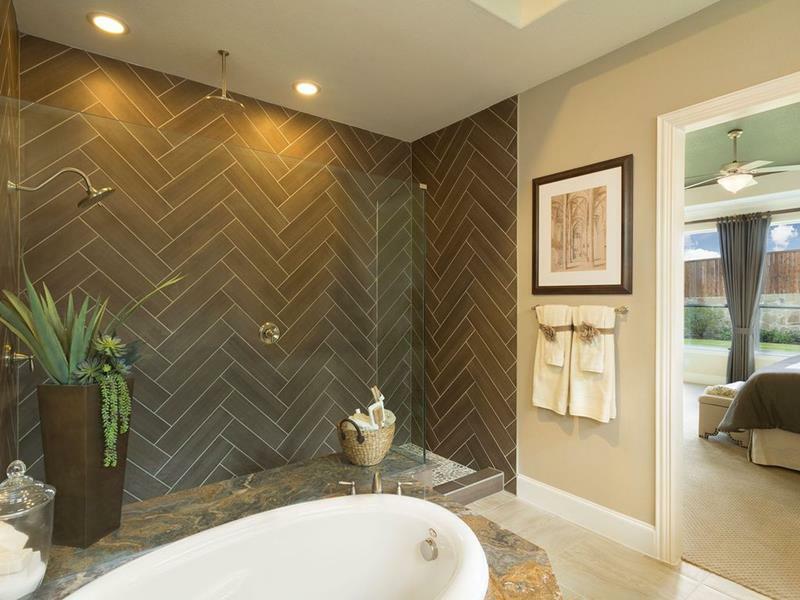 Below, we’re going to share 20 stunning master bathroom designs that should provide plenty of inspiration for a design of your own… Let’s check them out! When you really need his and hers space in the bathroom, you may wish to go with the split vanity. 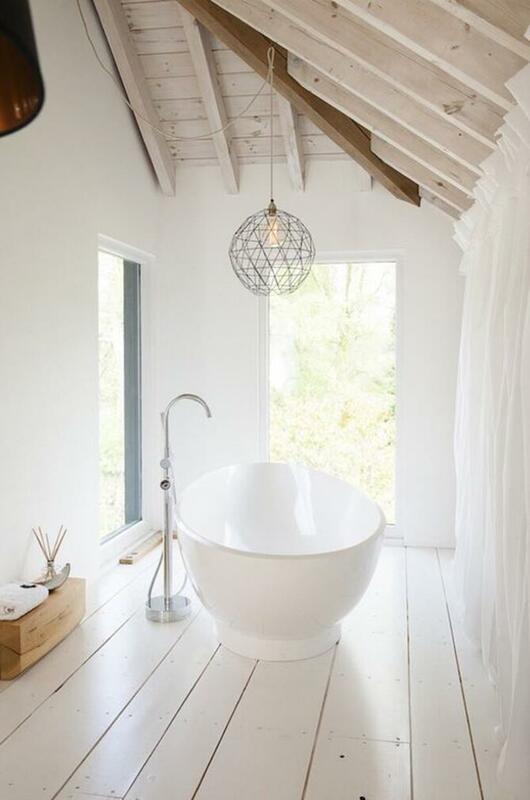 If you want a master bathroom that’s going to have that spa-like atmosphere, you may wish to create a serene spot for the tub. 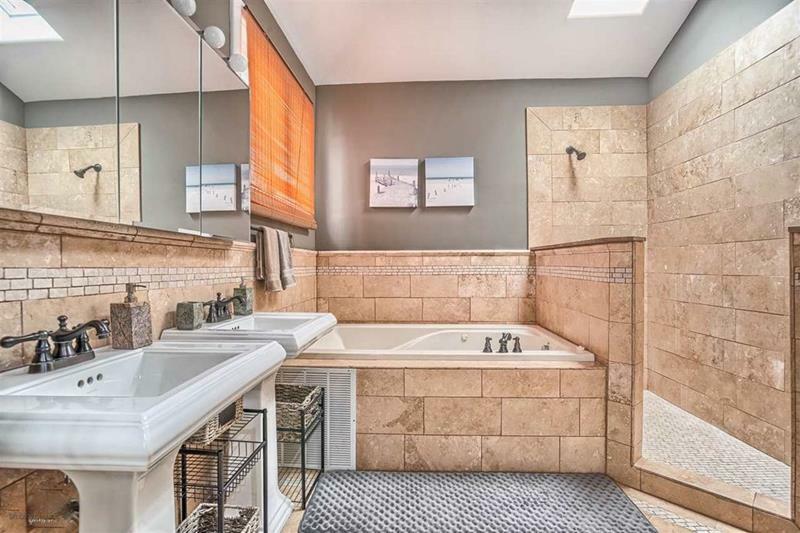 The thing that really stands out about this master bathroom is the brilliant tile work that went into it. You’ve got to love the beautiful but simple walk-in shower for this stunning master bathroom. 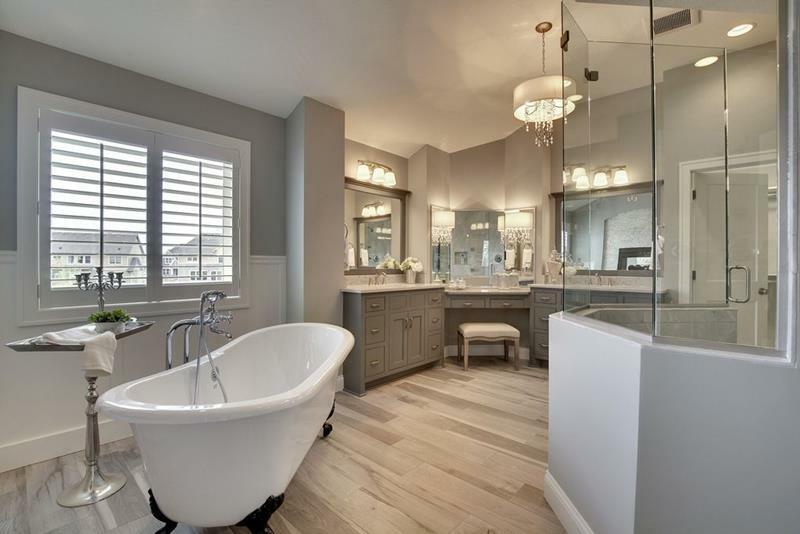 Those who want to have a classic look in their master bathroom will find plenty of inspiration in this example.